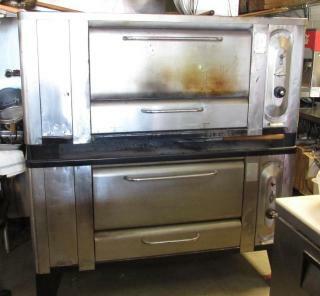 Need a Double Stack Pizza Oven or a Hobart Mixer? 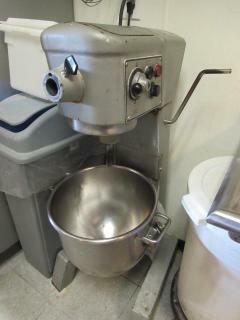 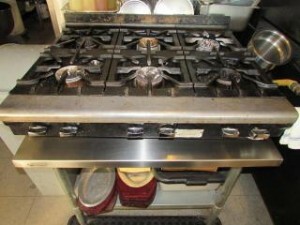 Home Blog Need a Double Stack Pizza Oven or a Hobart Mixer? Then don’t miss the Pizzaria & Italian Restaurant Online Auction on February 24th at 8 PM CST! 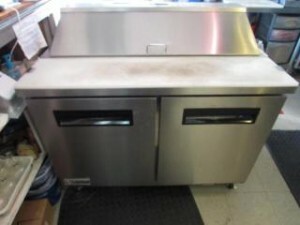 There are more than 300 items featuring a Blodgett Double Stack Pizza Oven, a Hobart 30 QT Mixer, Cook Line Equipment, Ice Machines, Refrigeration, Walk-In Cooler, Wine Chiller, Warmers, Dining Room Bench Seating, Patio Seating, Shelving, Brewers, S/S Prep Tables, Decor, Neon Signs, Small Wares & much more!